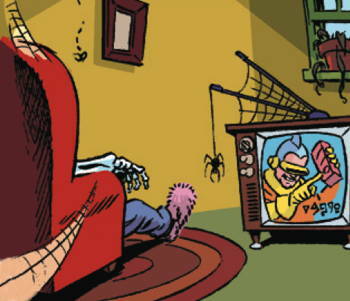 I'm sure she was better off rid of that comic-book-reading weirdo. 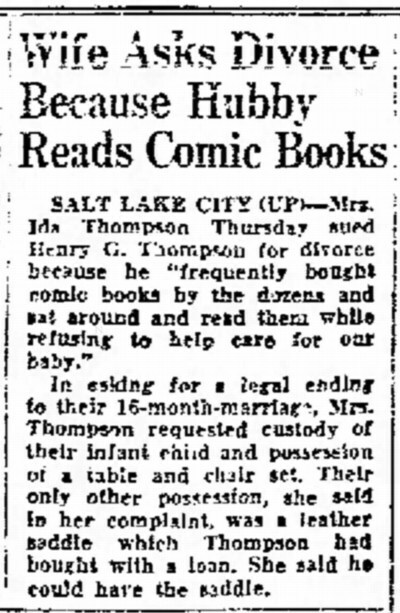 SALT LAKE CITY — Mrs. Ida Thompson Thursday sued Henry G. Thompson for divorce because he "frequently bought comic books by the dozens and sat around and read them while refusing to help care for our baby." In asking for a legal ending to their 16-month marriage, Mrs. Thompson requested custody of their infant child and possession of a table and chair set. Their only other possession, she said in her complaint, was a leather saddle which Thompson had bought with a loan. She said he could have the saddle. 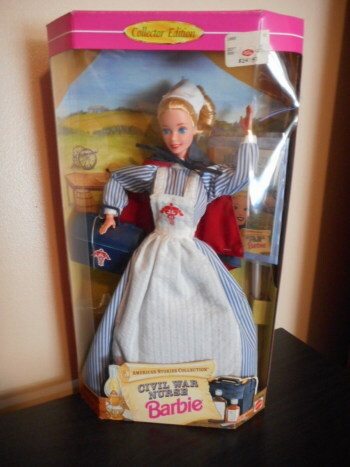 First of all, there's actually such a thing as a Civil War Nurse Barbie. (But no Civil War Soldier Ken, featuring horrific battle injuries). Second, it's been pointed out in a number of places (such as here and here) that the doll is historically inaccurate. So it teaches kids bad history. Dorothea Dix, Superintendent of Female nurses, famously set strict guidelines for all Union nurses: "They were required to be between 35-50 years old and plain-looking. [No attractive young nurses!] They were to dress in black or brown dresses and were not allowed to wear jewelry of any kind." Unlike the Union, the Confederates didn't have a nurses organization that defined what nurses should wear. 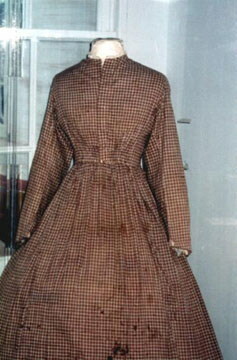 But Confederate nurses tended to dress in simple, plain dresses, because that was practical. 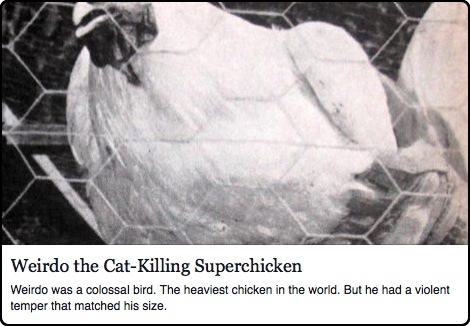 Wow, imagine if you had to go thru all this to create a cat video for YouTube! 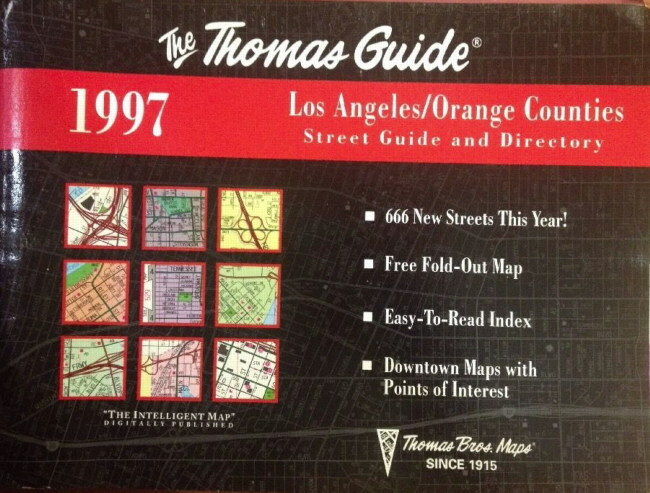 The front cover of the 1997 Thomas Guide road atlas for Los Angeles and Orange Counties boasted that the guide that year included "666 new streets." 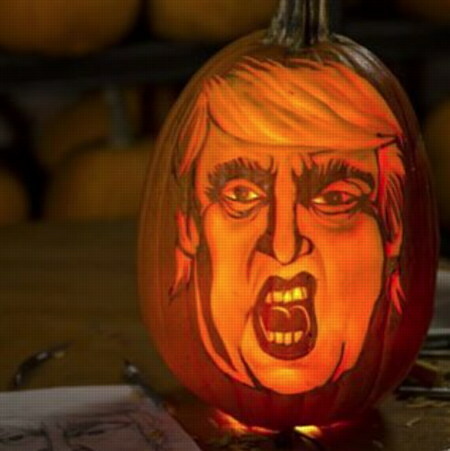 This prompted concerned Christians to start calling the publisher of the guide, fearing that the use of the number 666 was some kind of satanic signal. Eventually the publisher recalled the Guide and issued a new one, with a revised cover boasting only "665" new streets. 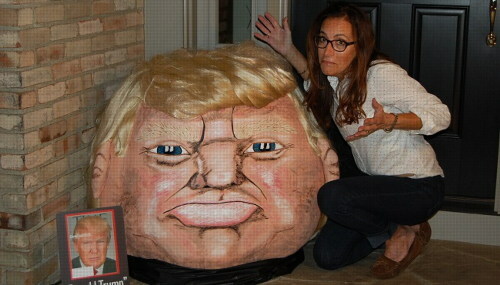 A Thomas Guide spokesman said it wanted buyers to "feel confident with the use of our product." I've found a few of the satanic Thomas Guides for sale on eBay. 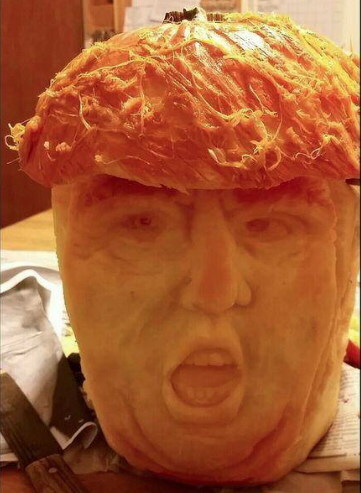 However, I've been unable to find any of the revised ones. Update: I spoke too soon. 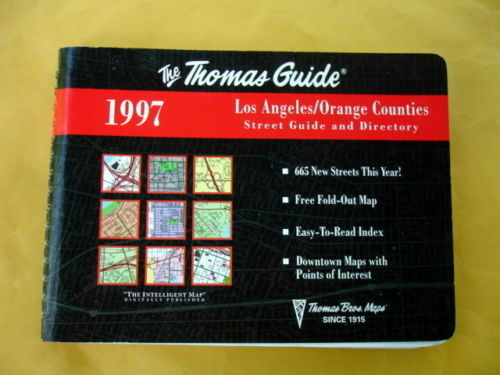 Using some slightly different search terms, I was able to track down one of the revised (non-satanic) Thomas Guides for sale on eBay. Of course, the revised cover was a bit of a hoax. 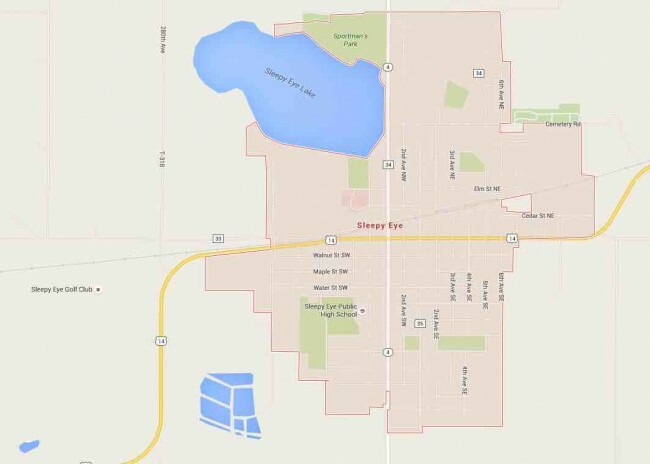 There actually were 666 new streets, but they were telling people there were only 665. Unless they actually deleted one of the streets from the guide. An appropriate street to delete would have been Devilwood Circle, in Westminster, CA (Orange County). Riddle me this: How does a child who was never born become a father? The answer literally lies in a human chimera, the surviving twin who absorbed his brother in the womb. A paternity test turned out negative, the man's sperm tested as a 10% match, and in further testing the man was shown to be the baby's genetic uncle. The twin that was absorbed in the womb is the genetic father to the infant. This is extremely rare but not entirely unheard of. 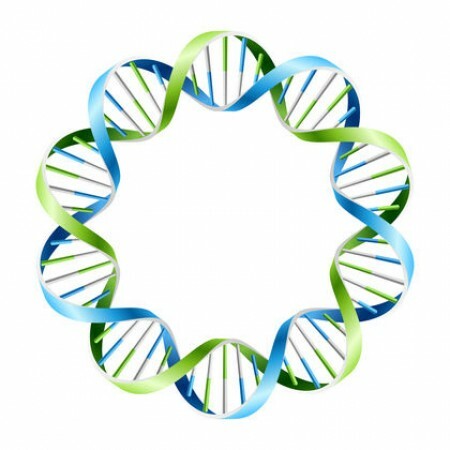 Its just that now DNA testing is more advanced and is done more often so these fascinating rarities will turn up more frequently.